Greater Celandine -in my occasional series on wild flowers, here is a very widespread plant. Related to the poppy but not to the common Lesser Celandine of early spring, Greater Celandine is often overlooked. 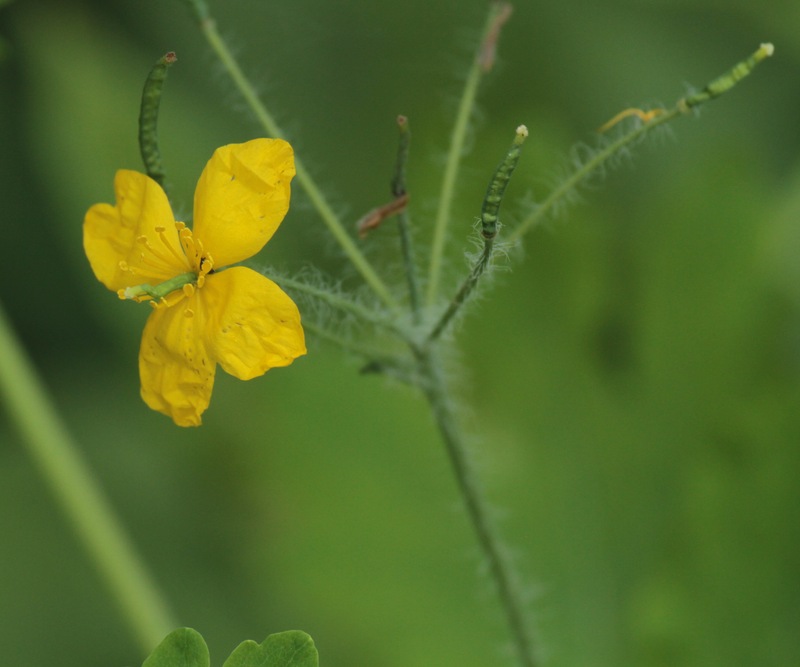 Its common name of Swallowwort relates to the way it flowers as Swallows arrive. Recorded in the U.K. since at least Roman times, the definitive identification is its bright orange sap. 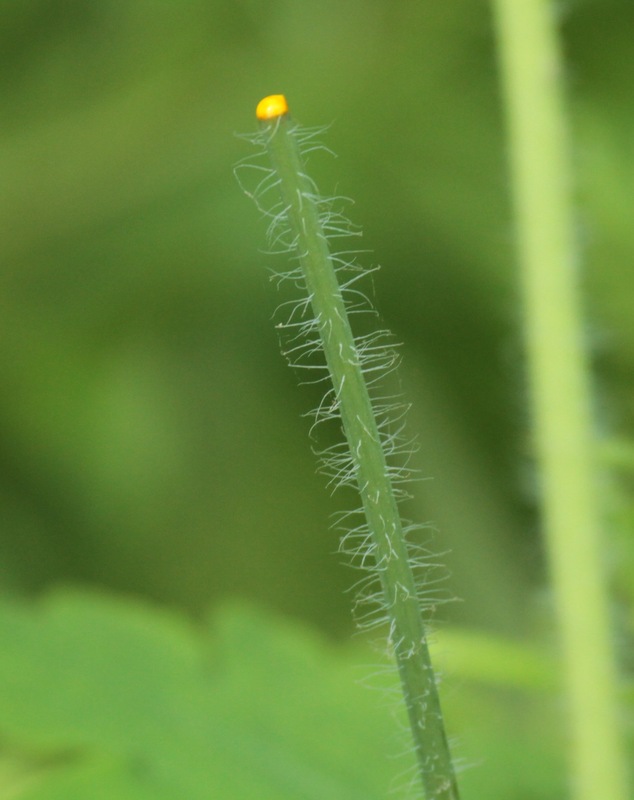 Greater Celandine often occurs along paths. All parts of the plant can be poisonous if ingested, but it has been used to treat warts and other ailments for many centuries. Conditions: Warm and bright. 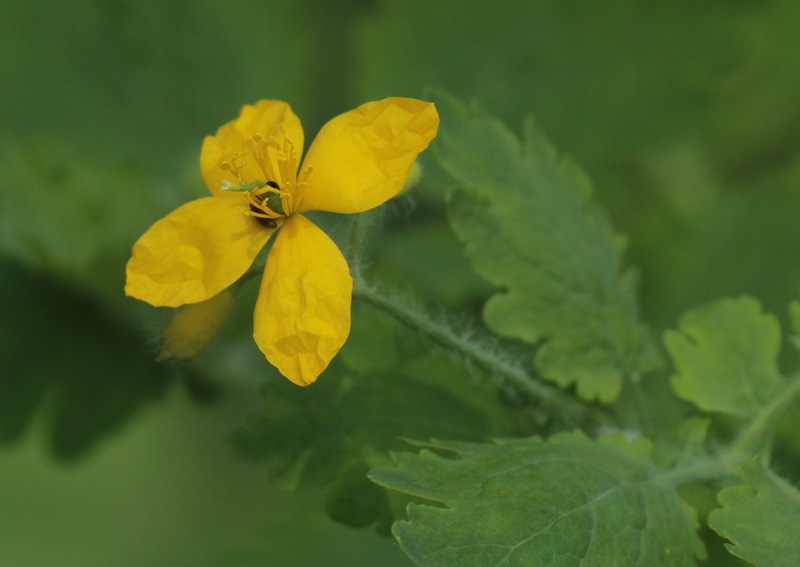 Temperature: Max 18- Min 11 c.
This entry was posted in Local wildlife, Uncategorized and tagged Greater Celandine by pennyphilcox. Bookmark the permalink.